Hello. Who thought we would be talking about snow this early in the season? 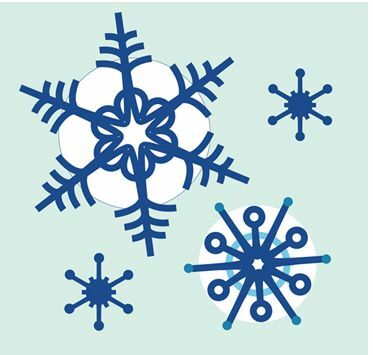 For information about EvCC closings due to inclement weather – check out the website http://www.everettcc.edu/. If the college closes, all campuses close unless otherwise noted. Stay warm and be careful out there!